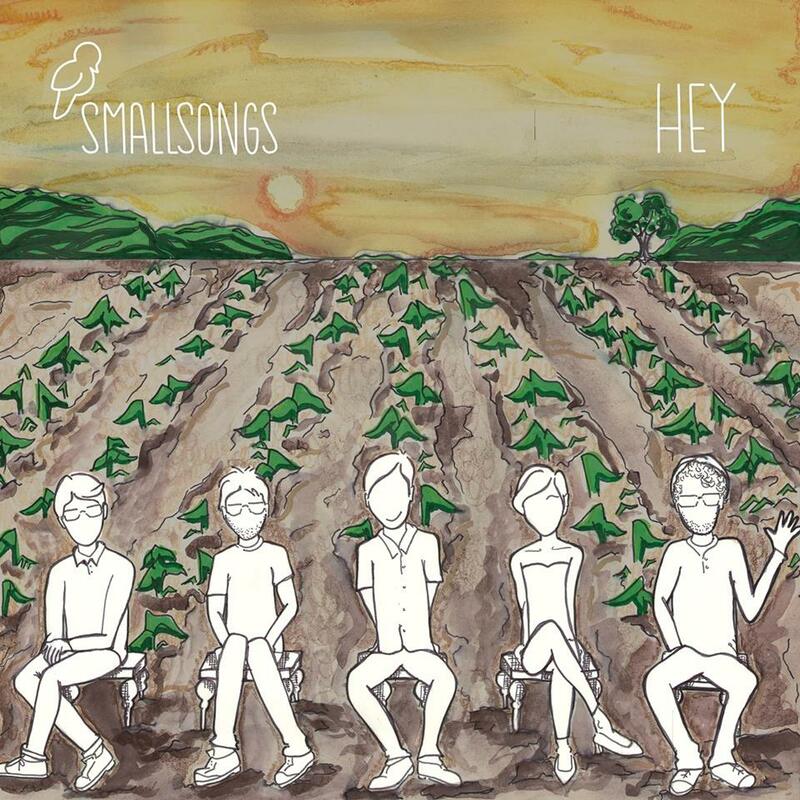 Small Songs is original music about small things. Improvisation, heartache, anxiety, and love are things we think about. Also reverb. Where is Winter is from our upcoming album, One After Another, After Another, After Another. Art and mastering are happening right now. Hey is our first album. It features a mix of original compositions and found material turned songs. Some of the songs are about dogs. Some are about feelings.